In creating everyday, Tao, the Spirt, the Goddess is the source of my creations and when manifested in photos, words or painting, my inner spirit is filled. Wishing you a creative week. Great close ups of that bug -- we call them candle flies. I love that blessing bowl! That moth is on the right side of the screen--that is the outside! I can appreciate his beauty there, but not when they fly into my coffee or buzz around my head. Really appreciate your sharing your paintings and drawings with us regularly. Love to see how individual artists interpret a subject. what a GREAT quote for today, gorgeous header photo!! De är inte så vackra när de syns i närbild.Ha de gott. oh what a wonderful set of photos and love the quote Carol!!!! wonderful ink piece too!!!! wishing you a wonderful week!!!! Cats like to chase them when they fly into the house! 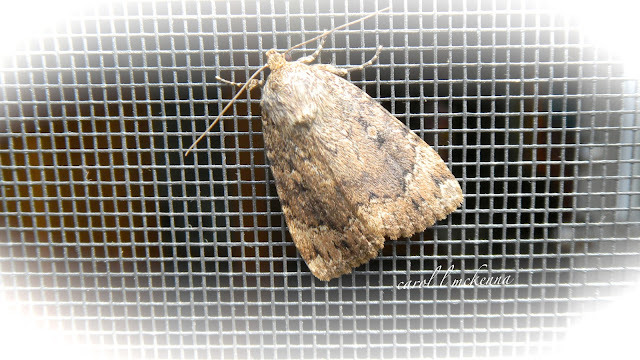 love the beautiful patterns on these moths...and of course your newest drawing in your begging bowl series! What an ugly beast ! My cats too love to jump after them ! Like your painting ! 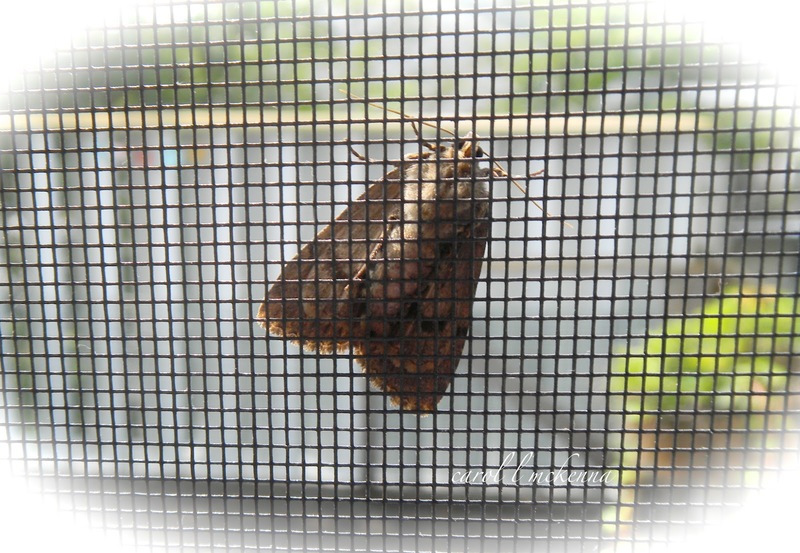 I love looking at moths and butterflies. You have done well here to capture both sides of this moth.